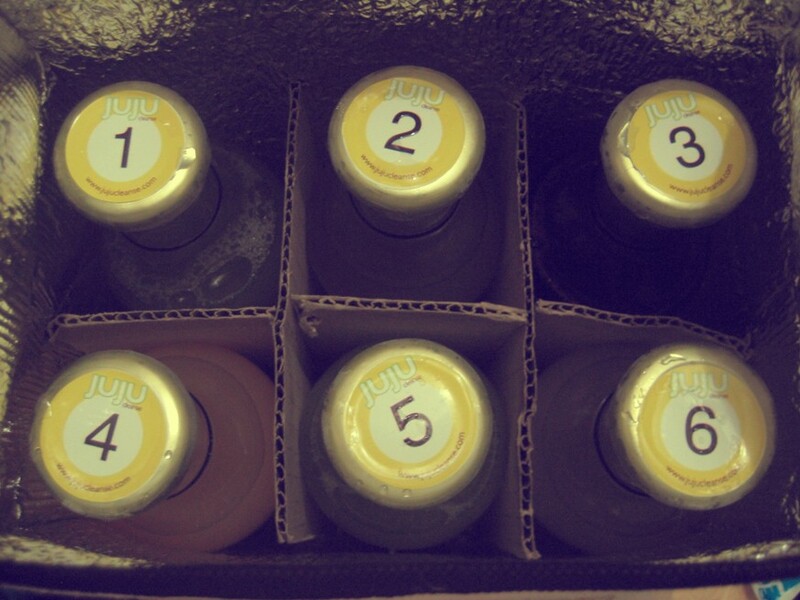 I'll be doing a 3-day JUJU Cleanse, starting tomorrow. If you're wondering, what the heck is that, head on over to www.jujucleanse.com. 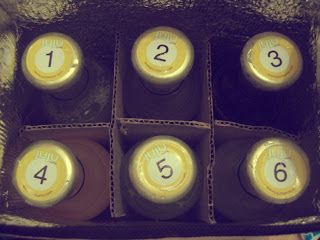 While on the cleanse, I'm basically not allowed to eat, the juice are meal replacements themselves. But, if you get hungry, you're allowed to nibble on a number of fruits and raw vegetables. 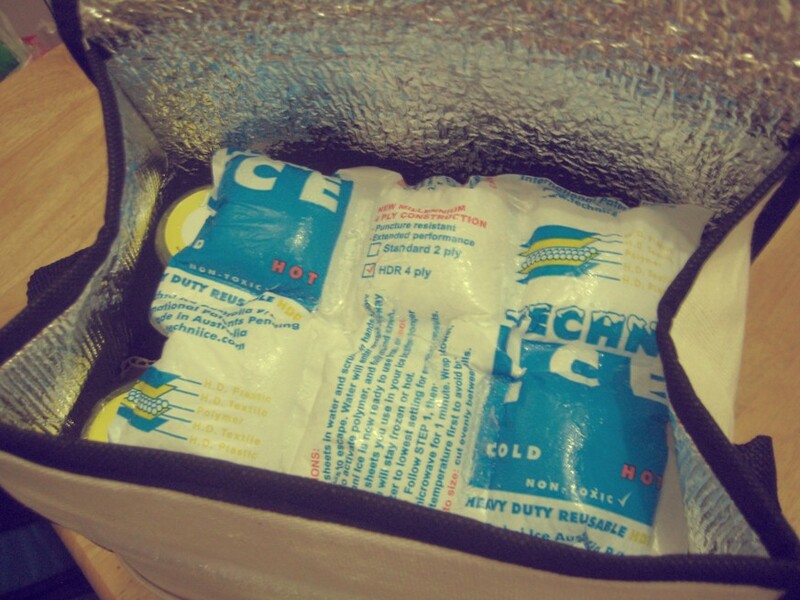 For me, I stocked up on cucumber, apples, pears, baby carrots, and banana. 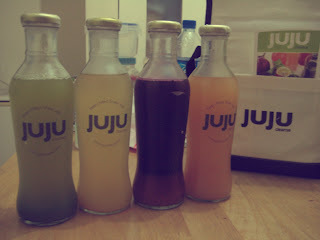 JUJU delivers them a day before you start you cleanse and always fresh from their kitchen. I got mine today! 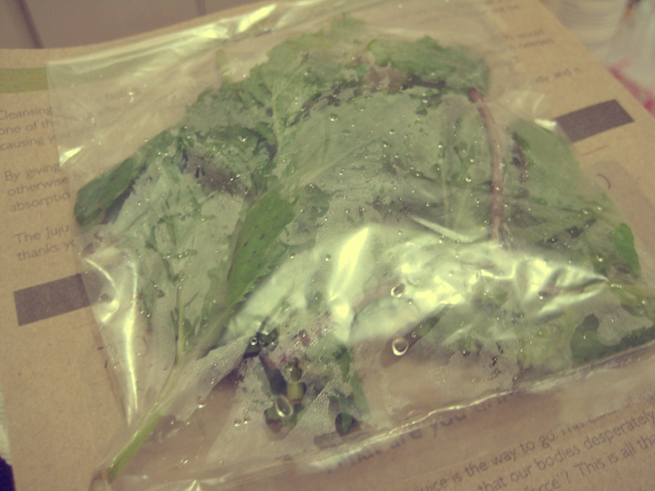 It comes in a cooler with an ice pack, and mint tea leaves for those who need something hot in the morning. The program chosen for me by the JUJU master, Kat Azanza, was a 3-day program which starts with level 1 and ending with level 3. You can always customize the program according to your goal and taste. For my first day, I got Green Bomb, Spicy Limonada, Red Giant, Alkazest, and Salaba't Lemon. The difference of the levels as the number of fruit based juices to vegetable based ones. The higher the level, the more vegetable juices there are. Once delivered, it's super easy to follow instructions. 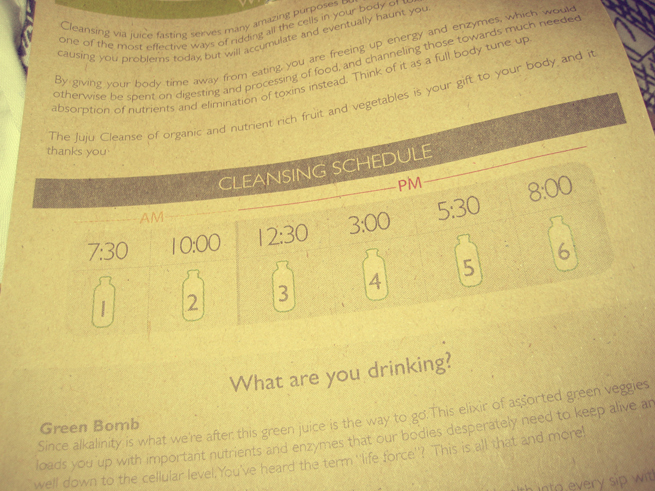 Juices are labelled 1 to 6 (for each day) and they come with a time table. Most important thing while on a juice fast is to drink loads of water! 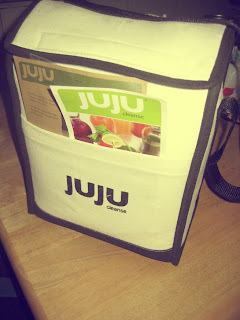 If you want to learn more about JUJU Cleanse, their products and pricing, you can head on over here.